Ed Sheeran has proposed to his girlfriend, Cherry Seaborn, with whom he has been dating since 2015... we can't wait! 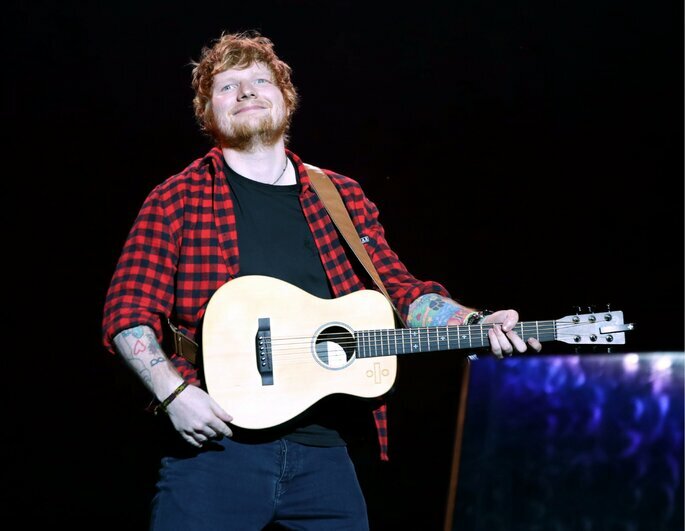 We’ve started the week (and year) with news that’ll make us happy all month… Ed Sheeran has proposed to Cherry Seaborn, his girlfriend since 2015. He announced it via Instagram, posting this adorable image below, which has already been liked nearly 5 million times! As the photo says, they became engaged in 2017, although they’ve only just made it public. We can’t wait for the wedding; look out for it at zankyou.co.uk. But, until then, make sure to keep up to date via Instagram and Facebook.